1. 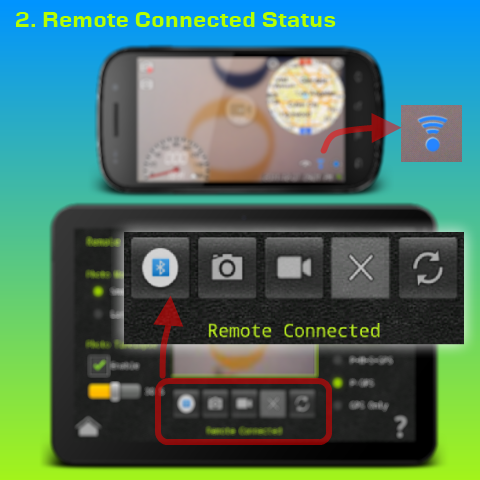 To control remote dashboard cam application, both remote and controller devices should be connected for the bluetooth radio. 2. 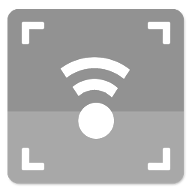 Connection devices must be initiated from remote controller device. 3.  From the both devices, the disconnection is possible by click (tap) the connected status icons. 4. 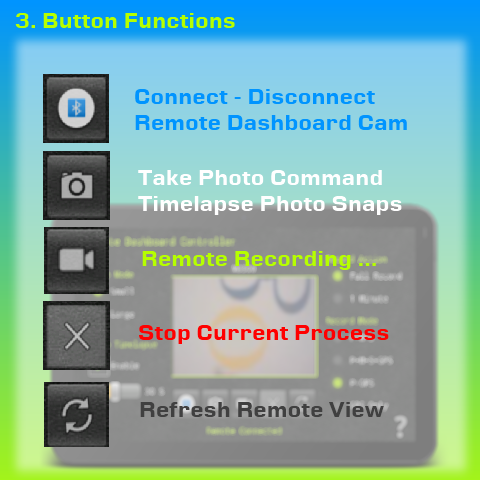 Paring and connecting functions are included in the application. 5. 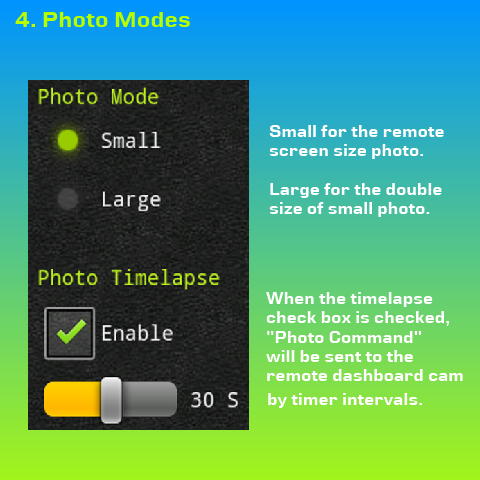 Main remote commands are Photo Snap, Timelapse Photo, and Recording commands. 6. 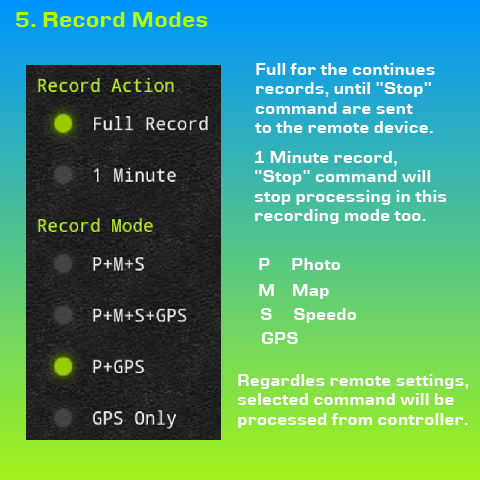 All the remote commands will be processed regardless the remote dashboard cam settings, and will be stopped whenever the "Stop" command is sent to the remote device.